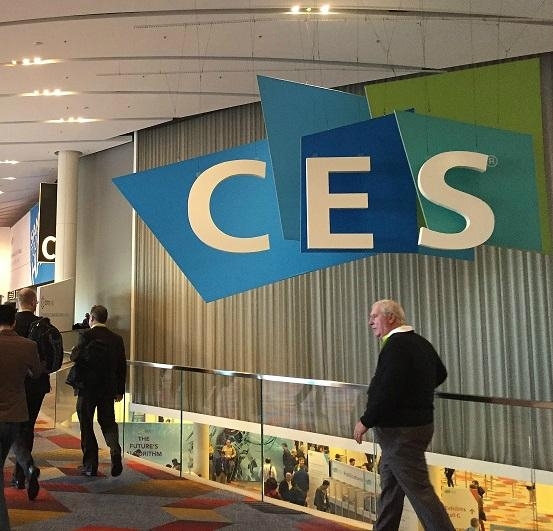 EVVA TECHNOLOGY will attend the CES 2016 (Consumer Electronics Show), January 6-9, 2016 in Las Vegas, Nevada, USA. Thank you very much for all your continuous support in the past years. We sincerely invite you to visit our booth in the coming CES 2016, to meet, talk and share with us. Without your suggestions and support, we won’t develop so fast! We look forward to see you in the coming CES!